Molecules studied by biochemists include proteins, carbohydrates and lipids. Biochemistry is the study of chemical processes and reactions that take place within living organisms. 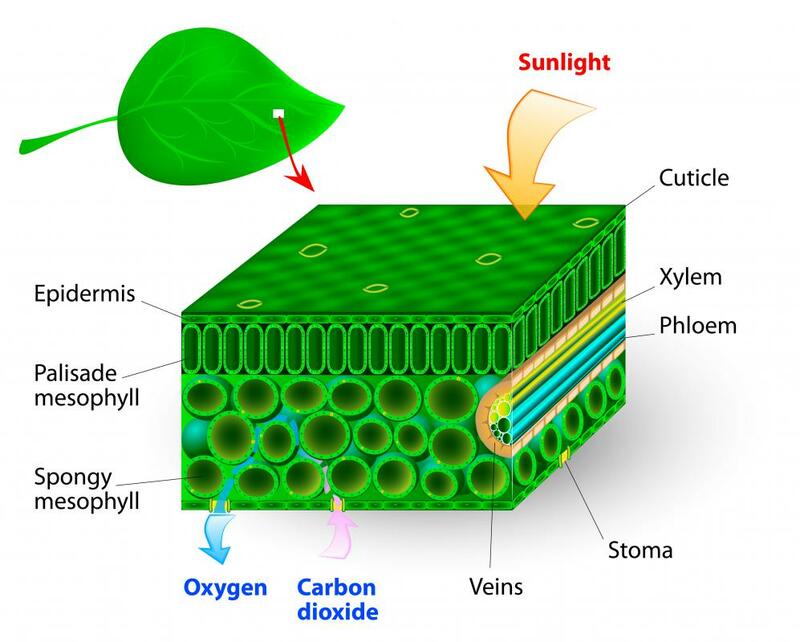 Through biochemistry, people are able to understand photosynthesis. 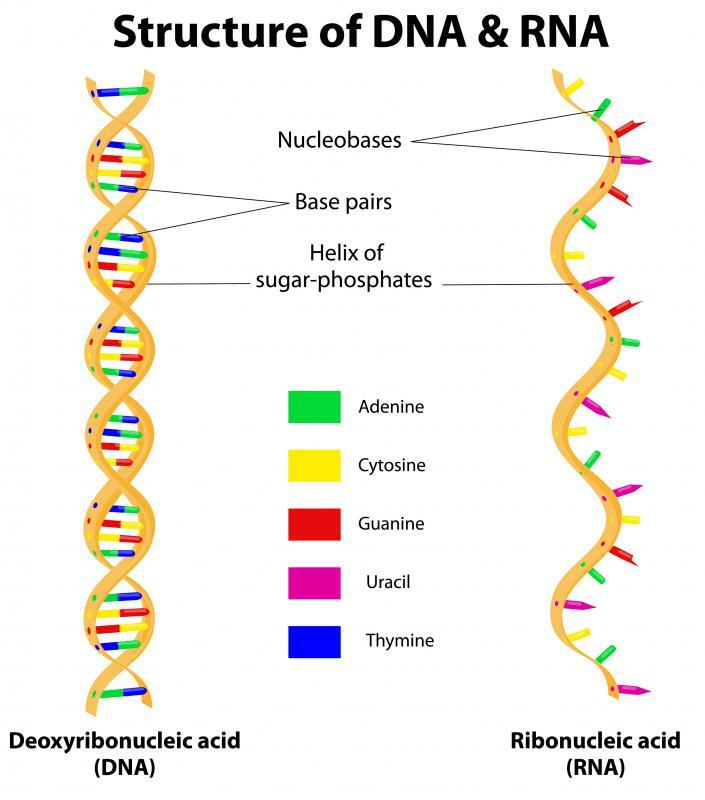 Nucleic acids are the building blocks of DNA and RNA, found in all forms of life, from humans to viruses. Some biochemists investigate nucleic acids, the building blocks of DNA and RNA. Biochemistry is the study of the chemical processes and reactions that take place within living organisms. It can be considered a subdivision of both chemistry and biology, although the skills and techniques used within it place great emphasis on traditional chemistry. For a very long time, it was thought that living and non-living matter were fundamentally different. Most scientists believed that only living beings could create special biological molecules, from other biological molecules obtained through food. 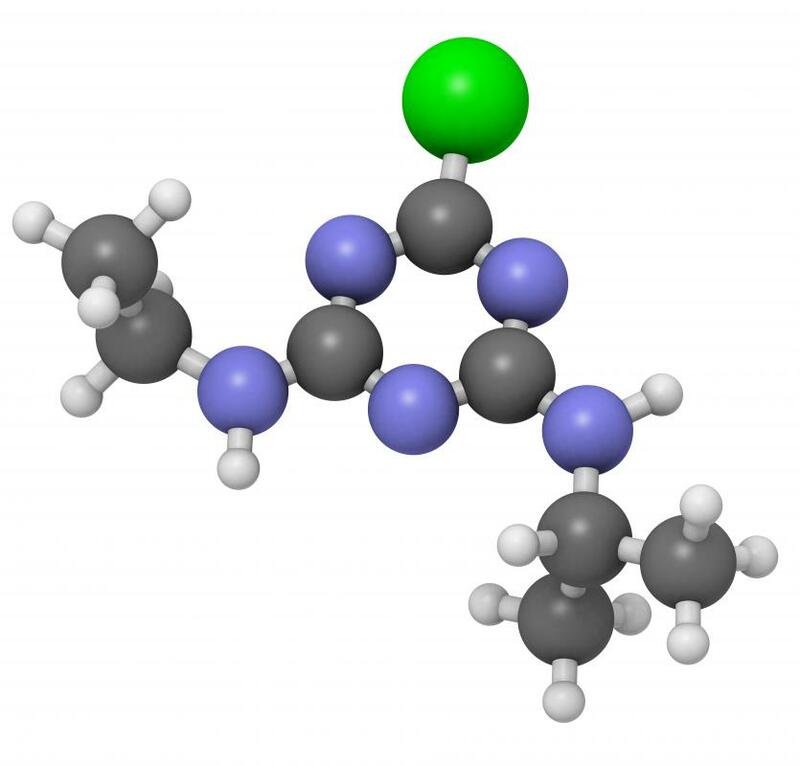 These molecules were thought to be imbued with a “vital force” that made life possible. In 1828, the German chemist Freidrich Wöhler put an end to this by accidentally synthesizing the organic chemical urea — a major component of urine — from inorganic precursors. The field of biochemistry was born. Since 1828, studies in the field have brought scientists knowledge of the way plants extract energy from the sun (photosynthesis); how animals convert glucose into the energy currency of the body, ATP (glycolysis); why the muscles burn when a person vigorously exercises (the production of lactic acid); how proteins are synthesized in the cell (protein expression); and much more. As living things tend to be the most useful and important arrangements of matter on Earth from many people's perspective, knowledge of their inner workings has useful applications in many areas, including in medicine, agriculture, and molecular biology. Some molecules studied by biochemists include carbohydrates, proteins, lipids, and nucleic acids. Most of these are organic polymers, meaning they primarily consist simple molecular patterns (monomers) repeated multiple times in a chain, sometimes thousands of times. The primary elements found in organic compounds are carbon, oxygen, hydrogen, nitrogen, calcium, and phosphorous, with trace amounts of chlorine, sulfur, potassium, sodium, magnesium, iron, and a few others. Many of the molecules in the body, including the carbohydrates and proteins, serve in structural roles. Proteins are manufactured directly based on genetic instructions, and are among the most complex organic molecules. Nucleic acids are the building blocks of genetic instructions (DNA and RNA) found in all forms of life, from humans to viruses. The distinct pattern of nucleic acids found in the nuclei of a species' cells is called its genome. Then there are the lipids, the catch-all term for many non-water-soluble biomolecules. The fat in the body is made of lipids. Biochemistry is studied by tens of thousands of professionals each day. They seek to understand better how life works and how people can both protect it and use it to make life better. What is the Kjeldahl Method? What are the Most Common Biochemistry Topics? What are the Different Biochemistry Jobs? @pleonasm - I think you'd be hard pressed to find much serious biological research that doesn't have elements of biochemistry in it. Biology and biochemistry go hand in hand, particularly these days when a lot of basic animal and plant research has been done and the really exciting discoveries are more to do with genetics then anything else. Which is not to say that there isn't still a lot to find out with behavioral science, but if you study genetics and biochemistry in school you are very rarely going to be out of work, because there's so much going on in that field now. @irontoenail - You might end up teaching biology or chemistry. Although to be honest when I think biochemistry it's more about the chemistry than the biology. Biology is a very broad discipline, it's true, but it doesn't really make me think of elements and molecules and chemicals. I know that's a major part of biology, but I wanted to learn biology because I loved animals, plants and so forth, not really because I liked playing with chemicals. Whereas someone who enjoys chemistry will take to biochemistry without even batting an eye, since all the techniques and so forth are the same. I can remember being really disappointed in high school when I realized that we never even got to see a plant or an animal, it was all about oxygen reactions and so forth. @lunastar08 - There are a lot of different career paths to follow if you take biochemistry. 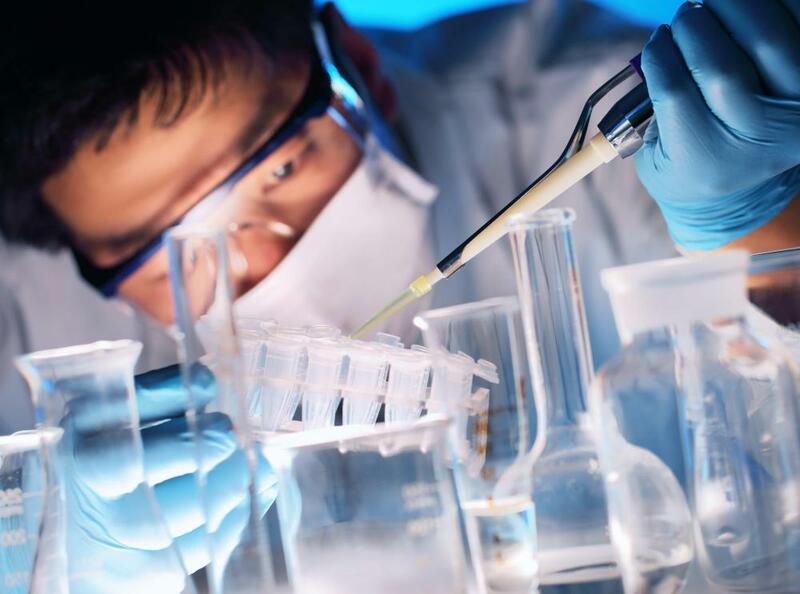 There's the straight path of becoming a biochemist, which generally means you'll be working for a company or university, doing research relating to whatever you chose to focus on during your degree. You could be working with bacteria or with people (or with both). How interesting the work is and how much you get paid depend on how high you take your degree. If you have a PhD in biochemistry you could end up being in charge of a laboratory. But, scientist is not the only possible career path. You might do something only slightly related like work in biosecurity, or the administrative side of scientific research. Or you might end up teaching biology as well. They always seem to have a shortage of science teachers, probably because people with science degrees have so many options. Biochemistry is great. I like it. what careers are possible if one does biochemistry?